Longer battery life is one of those things that’s usually at the top of people’s smartphone feature wish list. I know it is mine. 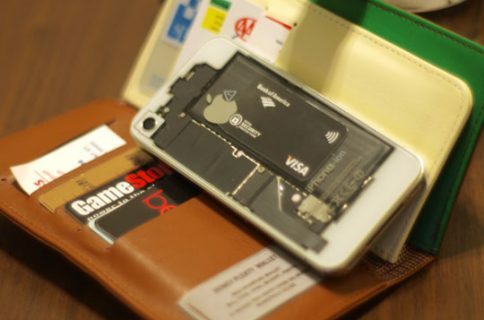 But unfortunately, there hasn’t been any major new developments in mobile battery tech over the last few years. 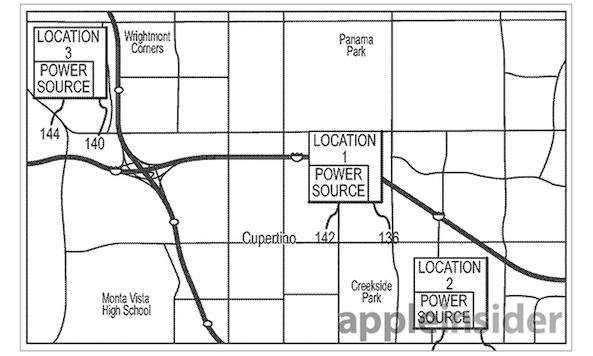 AppleInsider points to a new Apple patent filing published by US Patent and Trademark Office this morning that covers a mobile device control system that can powers down components of the device based on context, to save battery power. “To help reduce power consumption, Apple proposes a system that can compare the estimated time period a user will spend on their device with battery reserves, determining whether the device has sufficient power to last for said period. If the battery does not have sufficient power, the system will adjust “one or more characteristics” to conserve energy. The patent application, which was first filed in 2012, is titled “Power management for electronic devices,” and lists Michael I. Ingrassia, Jr. and Jeffery T. Lee as its inventors. The former, Ingrassia, is currently a senior software engineer at Apple. 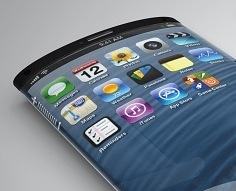 As with most Apple patents, it’s unknown if we’ll ever see this invention make it into consumer products. But, as devices continue to get smaller, and more capable, we imagine that software tweaks like this are going to become invaluable. I have to say, this idea seems pretty ingenious. What do you think?